The renovation of Houston Center will focus on connectedness, hospitality, serendipity, and intuition. 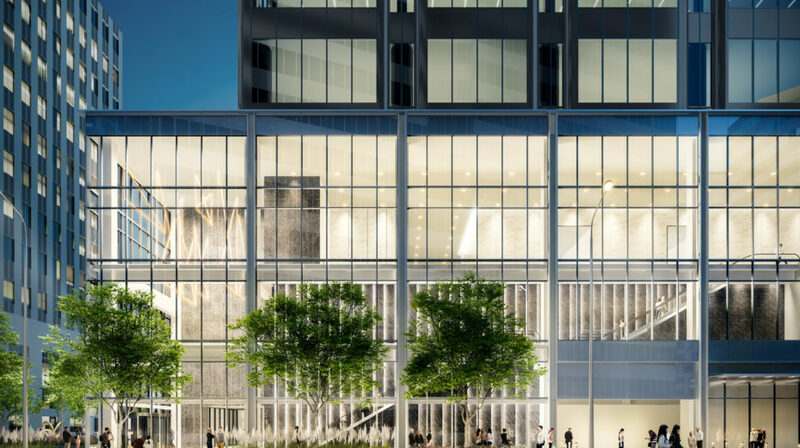 We are raising the bar in the tenant experience and re-establishing Houston Center as the epicenter of culture and collaboration in downtown Houston. What does the transformation include? 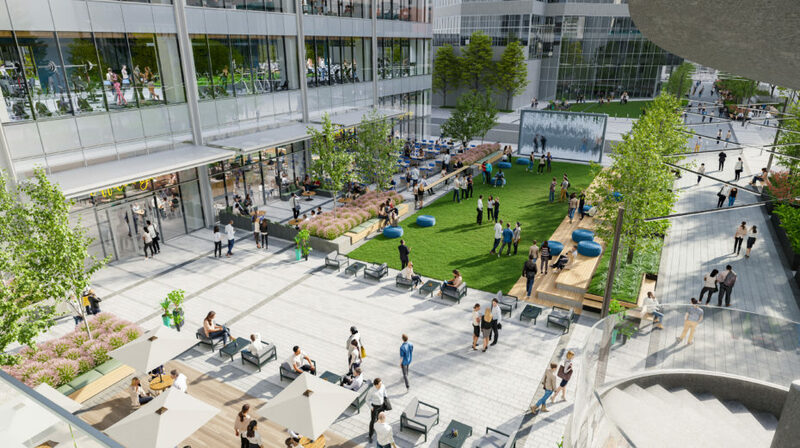 Conferencing venues and lobby co-working spaces fostering communication and ideation, including a new outdoor sky deck. 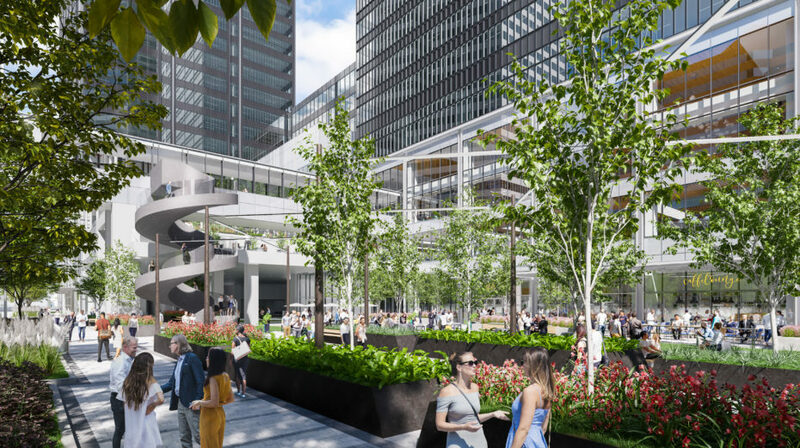 We are creating a more connected and engaging experience for visitors at Houston Center by activating both sides of the streetscape. 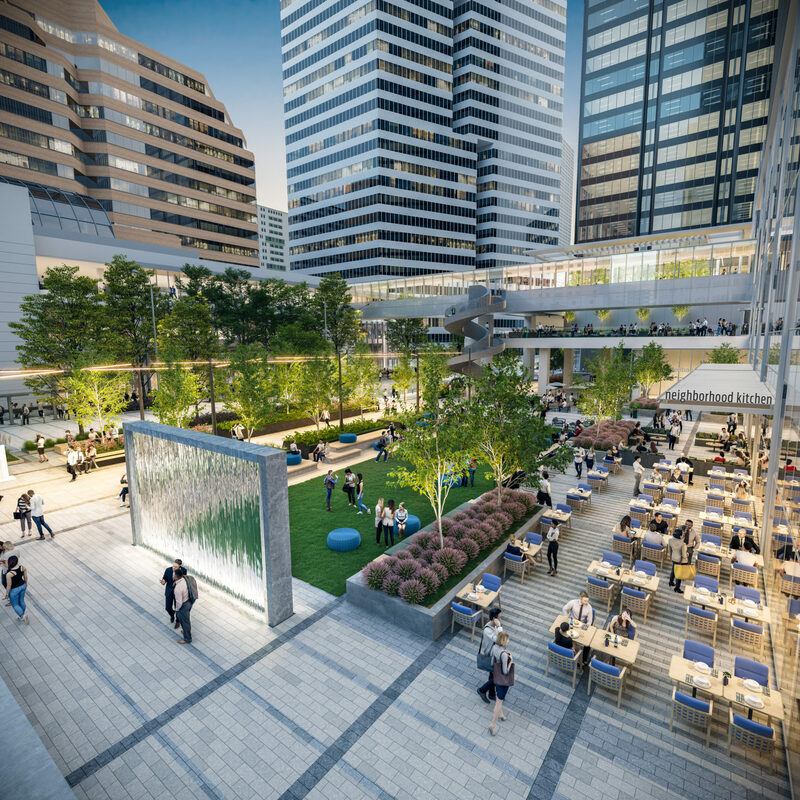 On the McKinney side, wider sidewalks are planned; outdoor dining patios; and more landscape will enhance the pedestrian experience and create a more breathable, welcoming atmosphere. 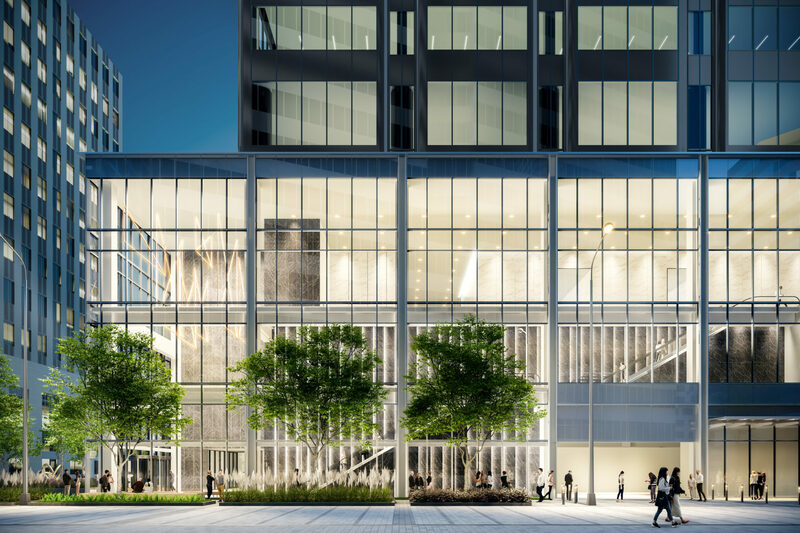 By intuitively and visually connecting the building podium levels to the street, we create a sense of place on the central plaza. 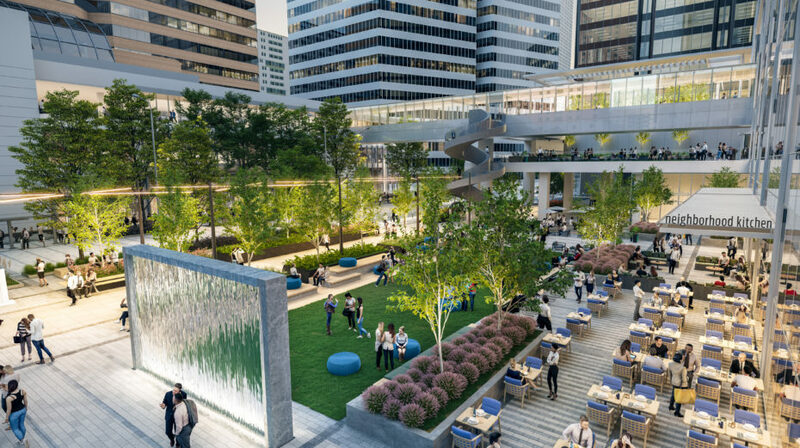 This new greenspace will serve as a green gateway through downtown Houston, extending activities to Discovery Green, the Convention District, and the Minute Maid Park and Toyota Center sporting venues. 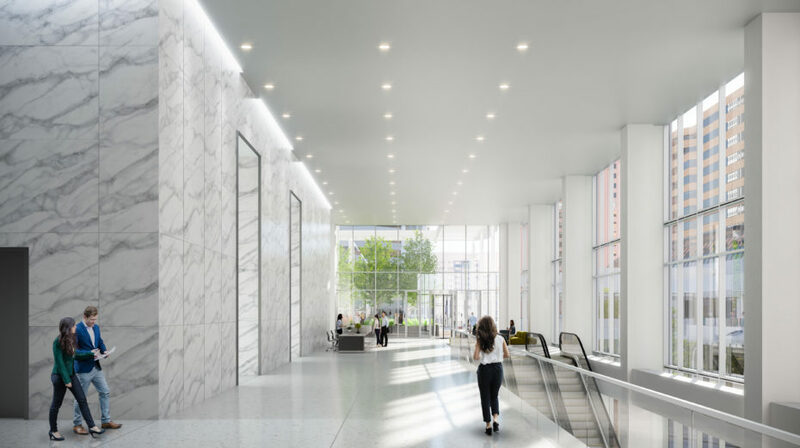 Working with the design teams Gensler and Clark Condon, Brookfield Properties is making a significant capital investment that will raise the bar in the total tenant experience. 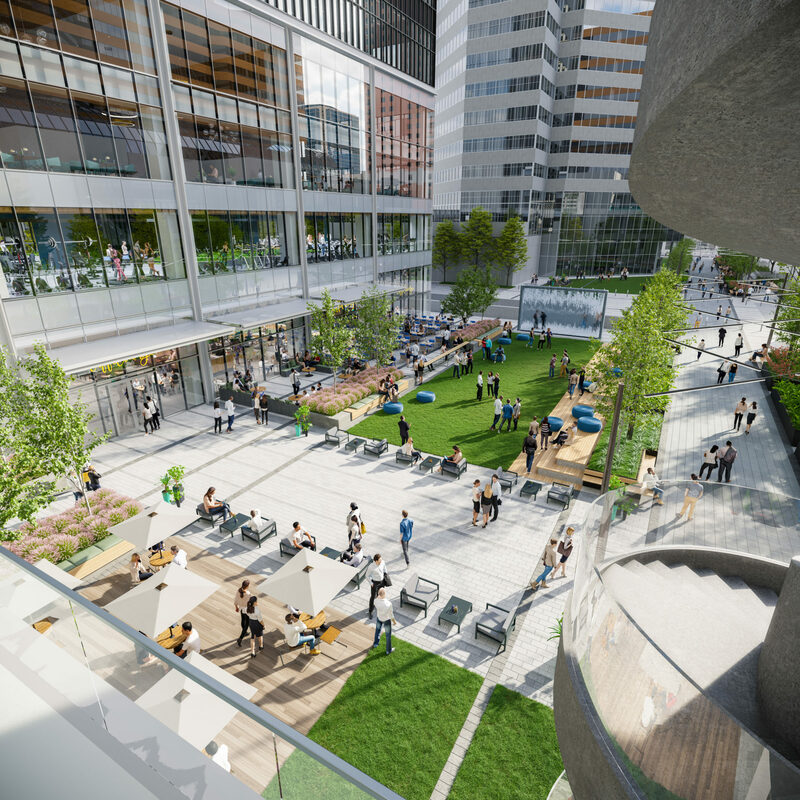 The redevelopment of Houston Center is in tandem with our approach to creating and operating iconic mixed use projects and focusing on the key central theme of Placemaking. 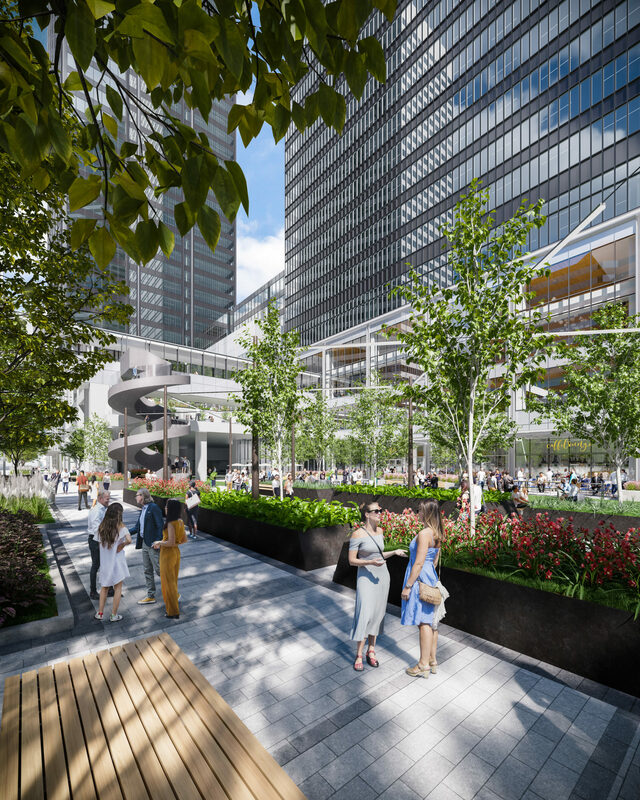 Once complete, Houston Center will be a modern and dynamic mixed-use office campus with the amenities that attract top talent. Construction begins in February 2019. Please bear with us during the construction process – we promise it will be worth it! 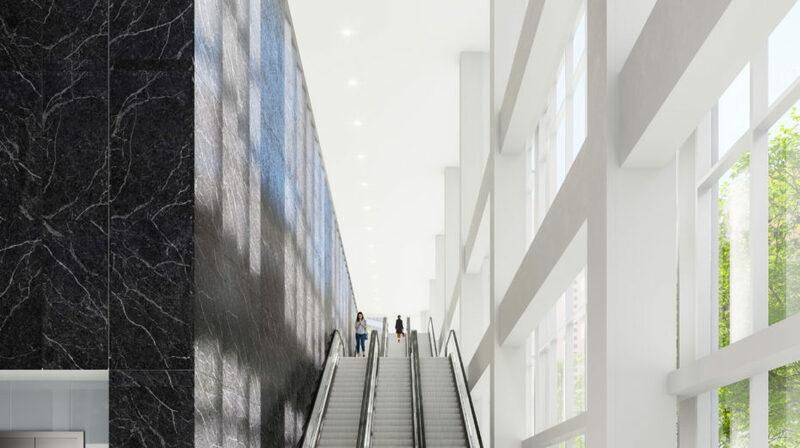 Visit www.HoustonCenter.com regularly for project news and updates. 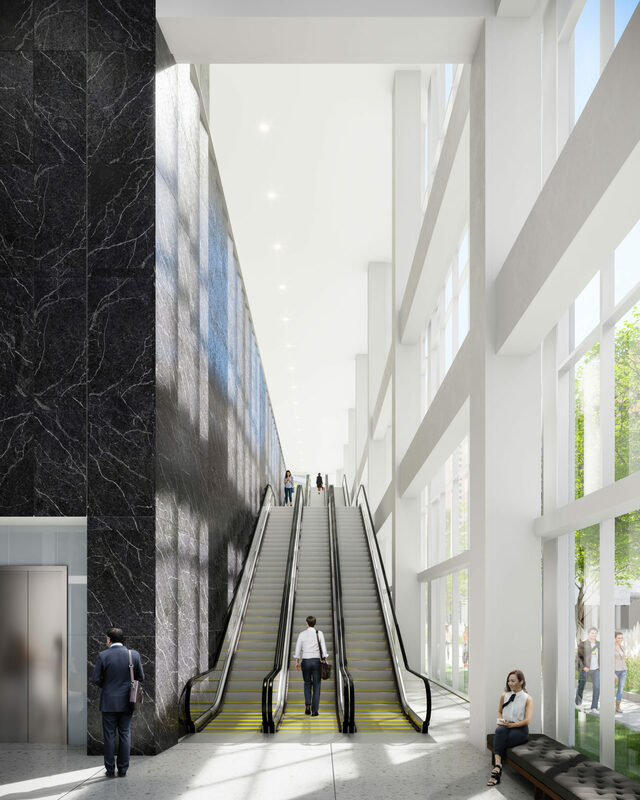 We’re excited to take Houston Center to the next level. For the latest on Houston Center and Brookfield Properties’ Houston portfolio, follow our Facebook, Twitter, and Instagram pages.